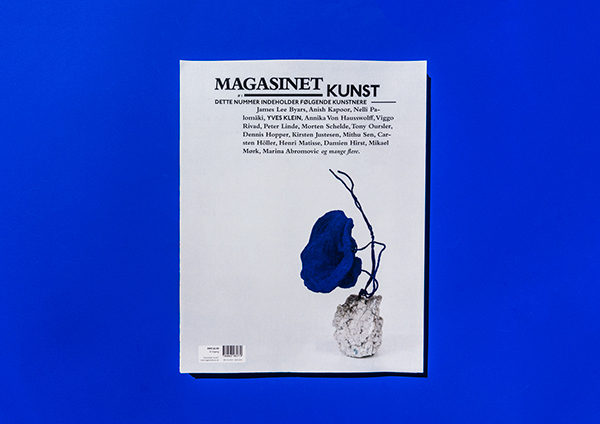 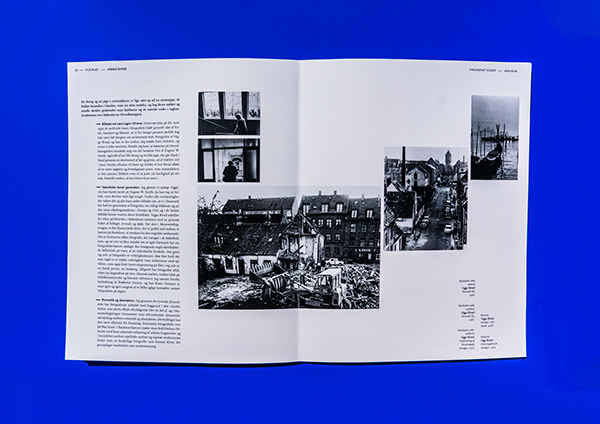 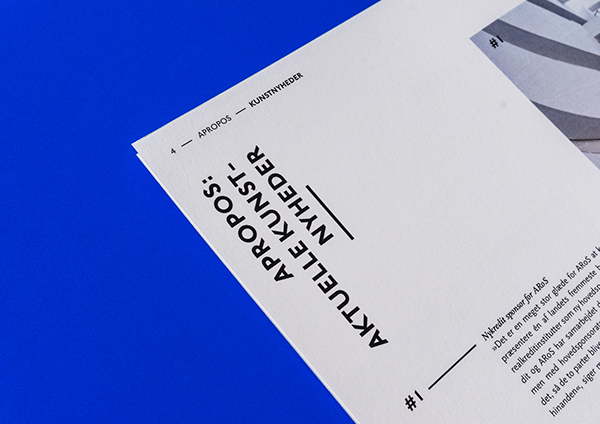 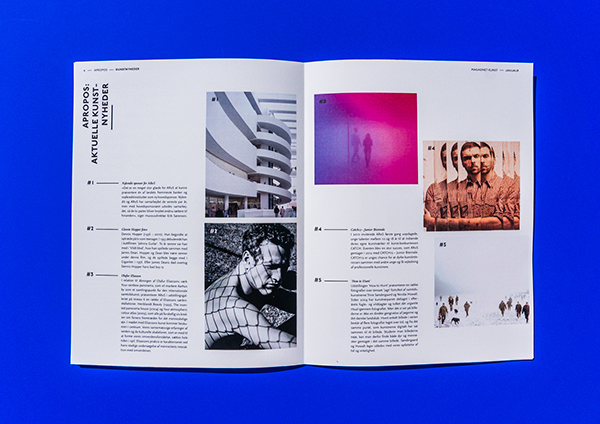 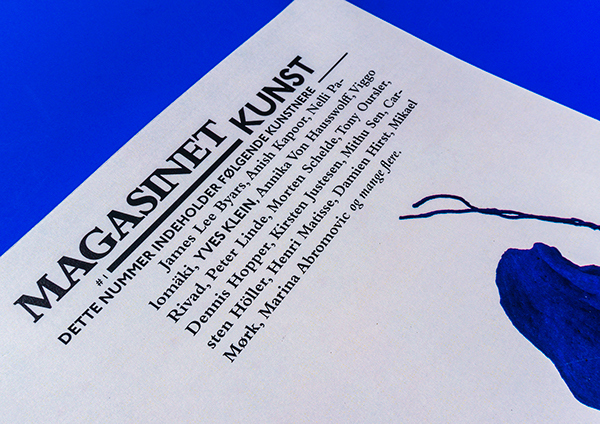 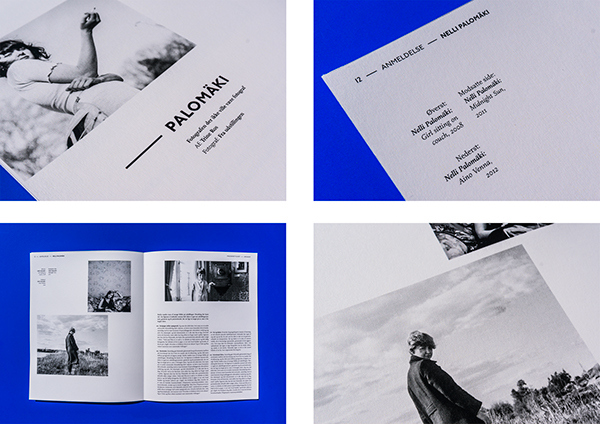 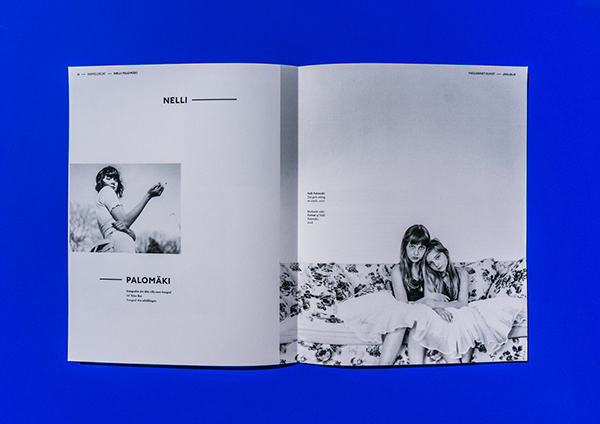 Redesign of the danish art and culture magazine, "Magasinet Kunst". 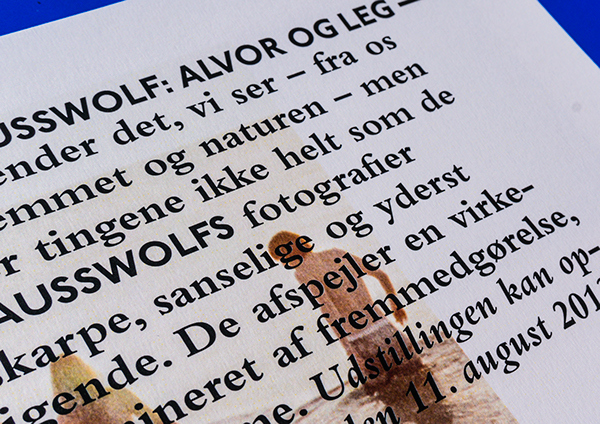 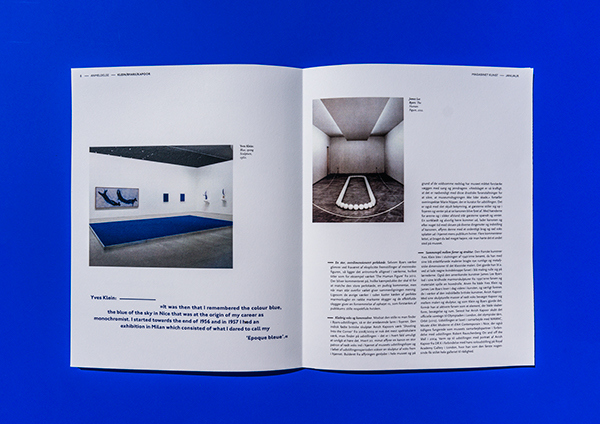 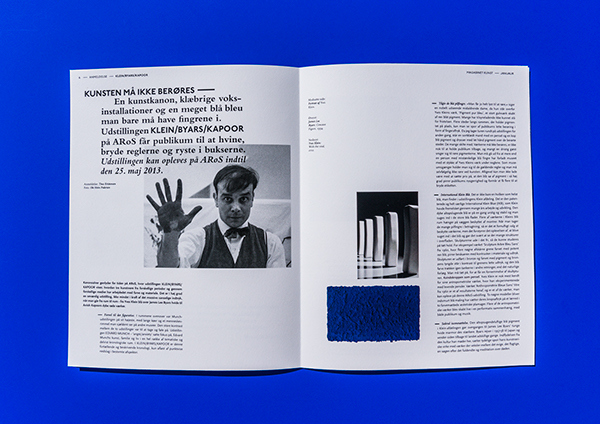 The magazine portrays danish and foreign artists and reviews current exhibitions in museums and galleries. 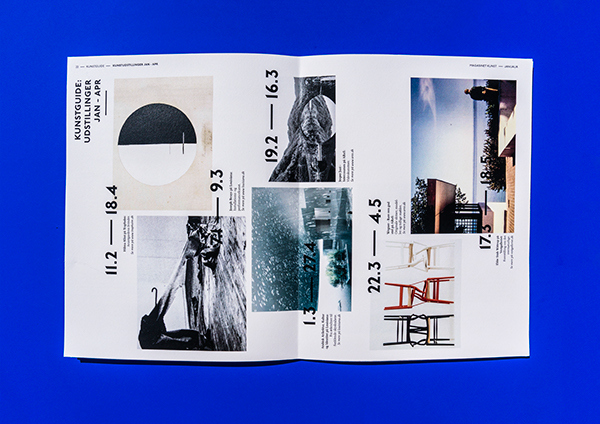 The magazine is published four times a year. 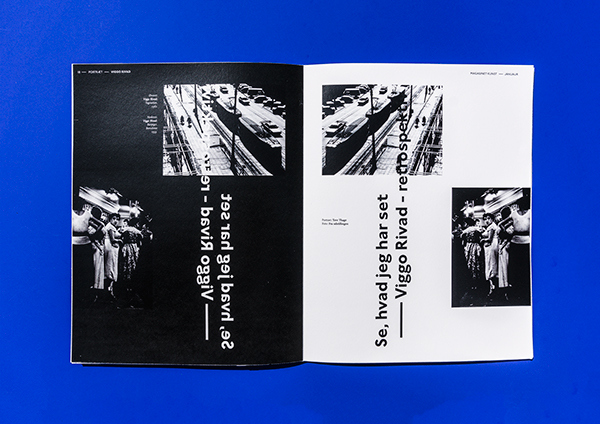 OBS: I do not own the copyrights of the pictures used in this presentation.